Mount Hermon snow trip: Part 5 Badgers Rock! 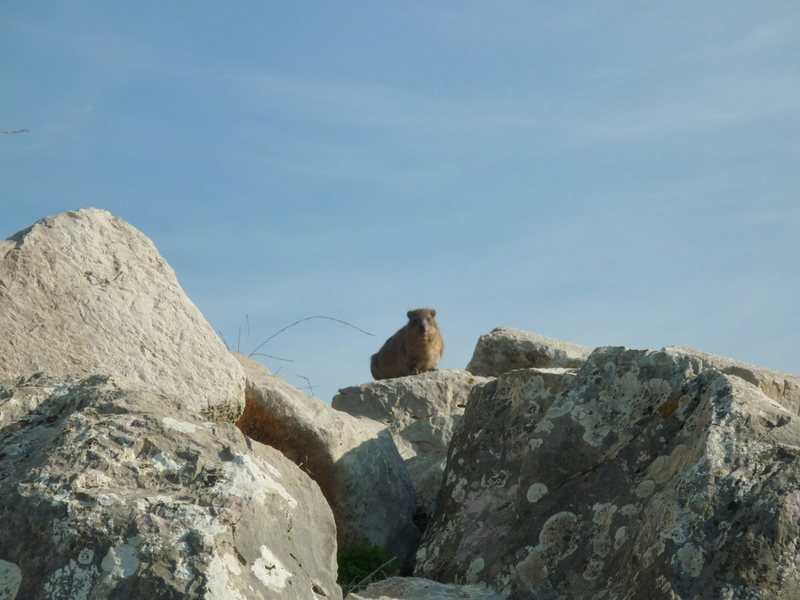 I have mentioned this little creatures when I went to Ein Gedi, next to the dead Sea. 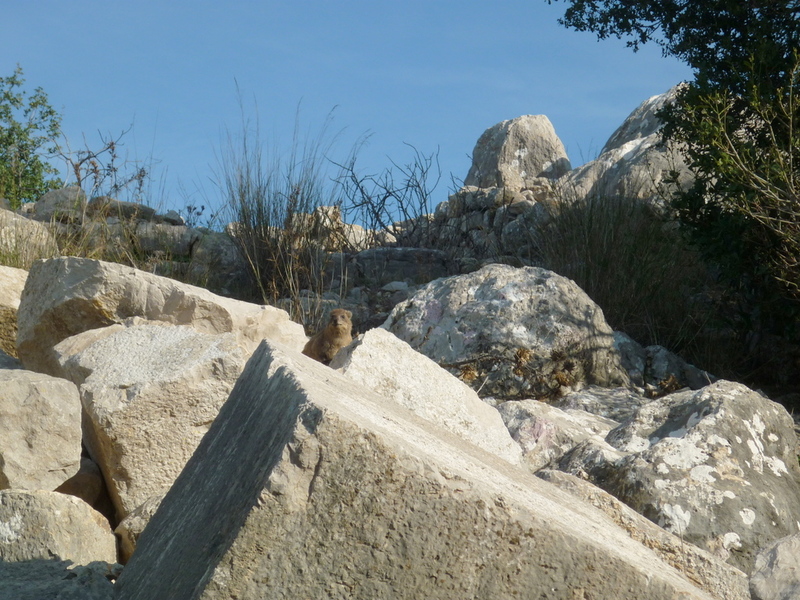 Lots of them live around the rocks, they are pretty active and move fast. Ah. They are not Kosher. Oh well 🙂 The bible mentions them quite a bit actually. 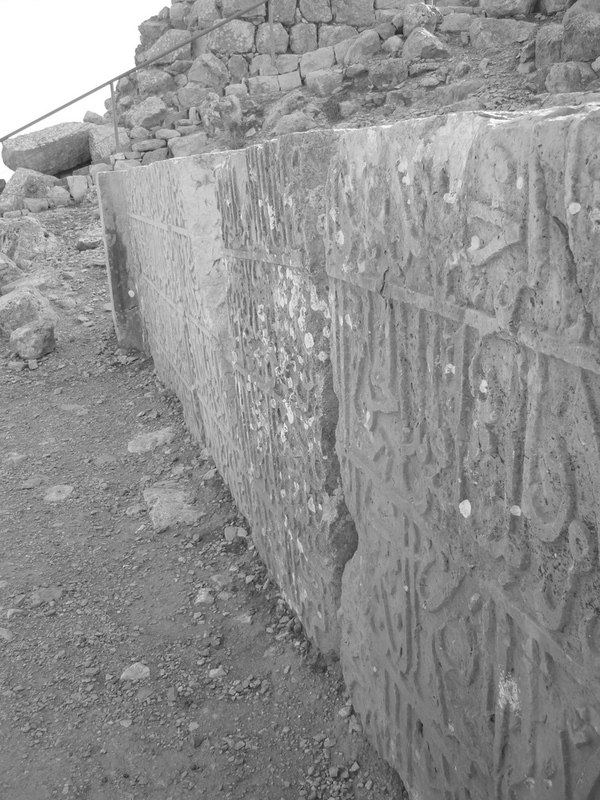 Arabic inscription on some stone up here. 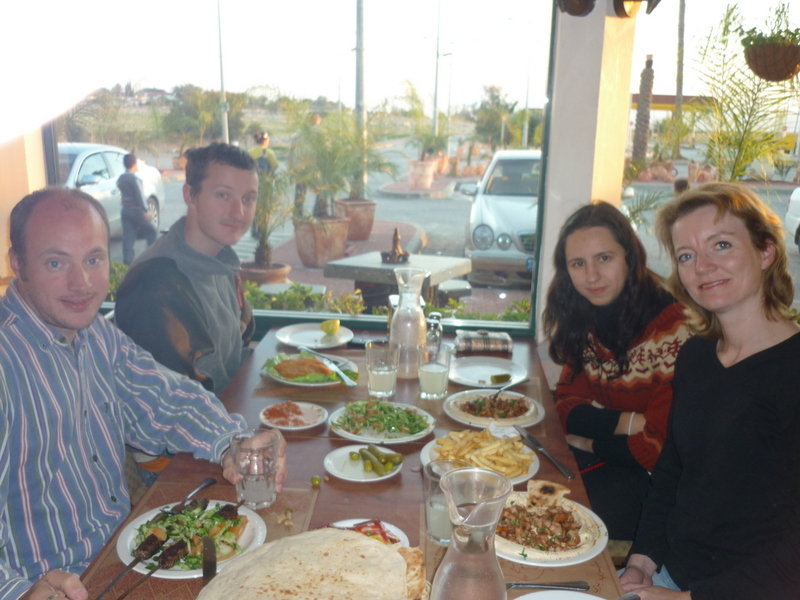 Lastly, just before we went home we stopped off at a friendly Arab restaurant on the north part of the Galilee just close to Tiberias. Soon: visit to Yad Vashem holocaust museum.